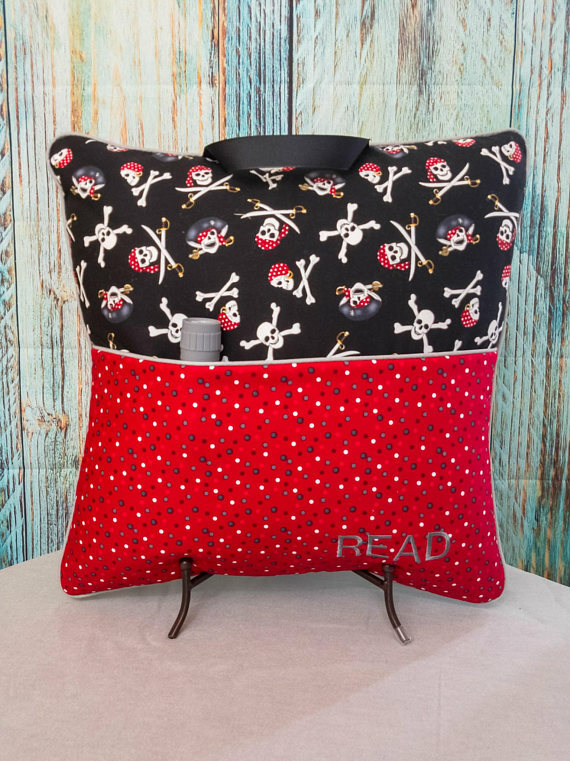 A great gift for your reading enthusiast! 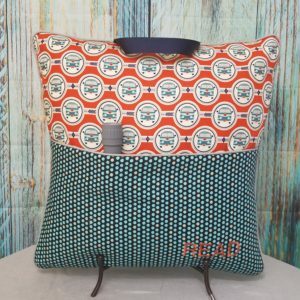 Take your book or kindle anywhere with this Vintage Travel Reading Pillow! 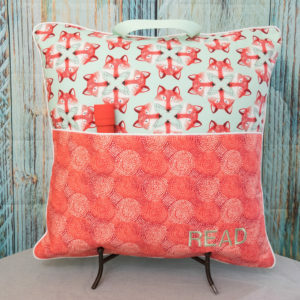 This Travel Reading Pillow has reinforced piping edges, ribbon handle for easy carrying and the word “READ” embroidered on front pocket. 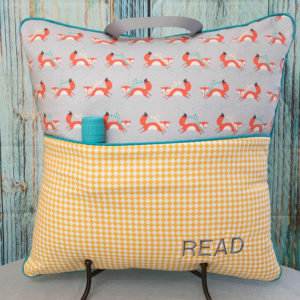 Pillow insert and flashlight are included with purchase. 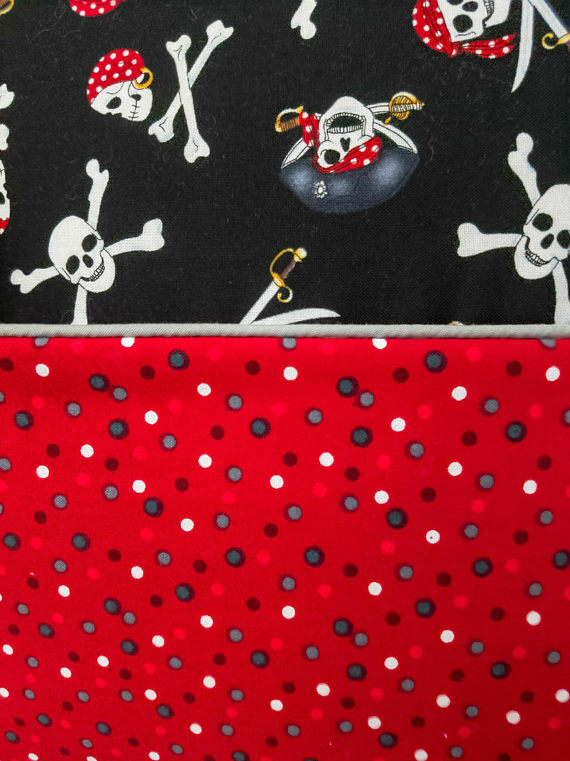 Size is 18 X 18 inches and cover removes easily for washing (cool water and cool dry). I welcome custom orders. 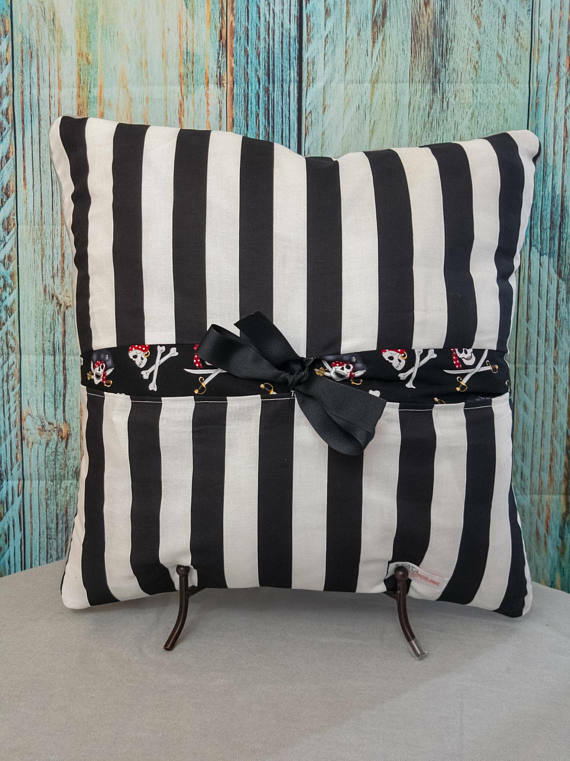 Please send me a message if you a looking for a specific color or pattern. *Colors and combos may differ depending on availability. All orders are shipped in a timely manner via UPS and they are first wrapped in a poly mailer to protect the pillow then placed in an 18 x 18 x 8 box to ship.